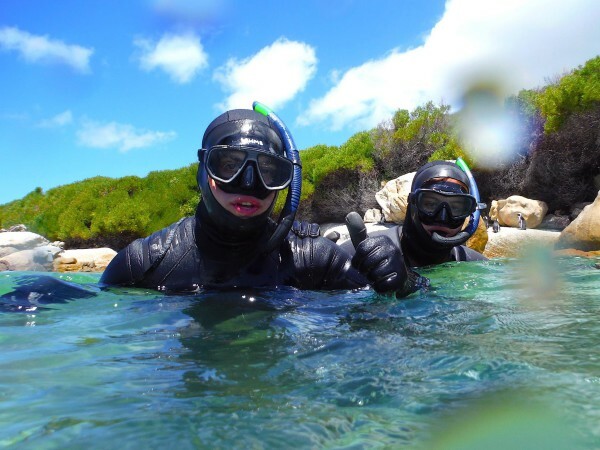 The Shark Warrior Adventures, and its beachfront public Centre, was created as a self-funding initiative of the Organisation. Our innovative responsible tourism initiative, Shark Warrior Adventure Centre, based at Seaforth Beach aims to demonstrate sustainability through reconnecting people to Nature through transformative ocean adventures. 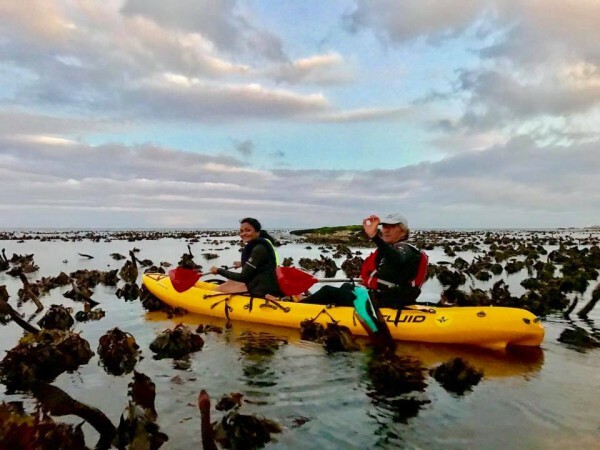 We have a range of Sea Kayak, Snorkeling and Stand up Paddling awesome guided experiences for all ages with no previous experience required. 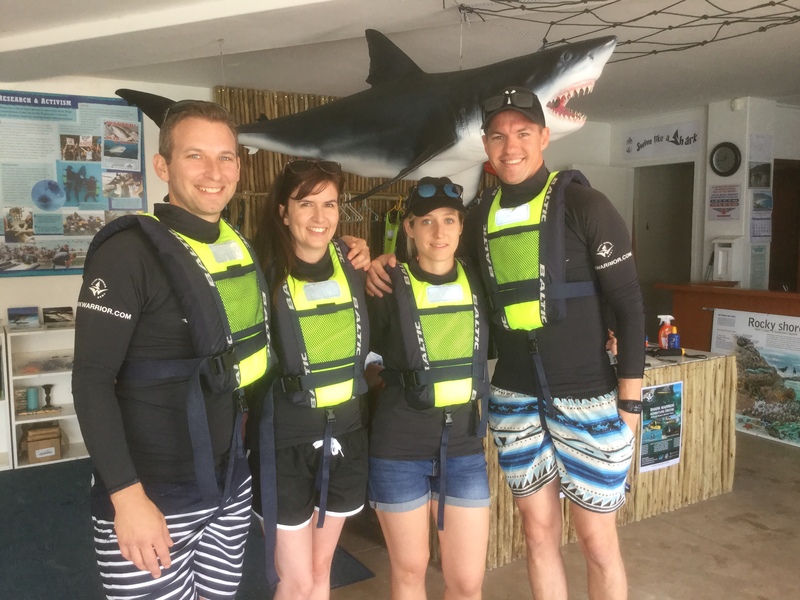 Visit the Shark Warrior website and book an adventure!